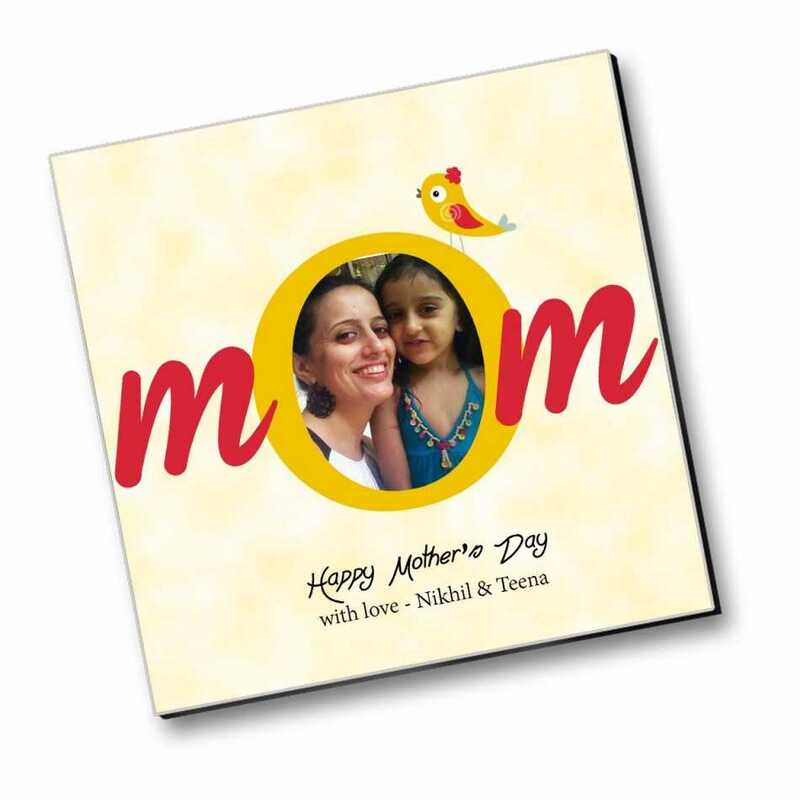 Celebrate Mother_s Day like never before! 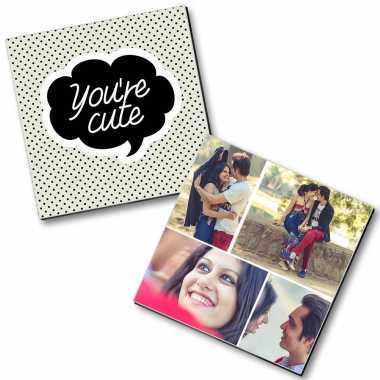 Let your mother experience all the happiness in the world as you surprise her with this memorable personalized fridge magnet, featuring a lovely image of her. A gift worth several memories!